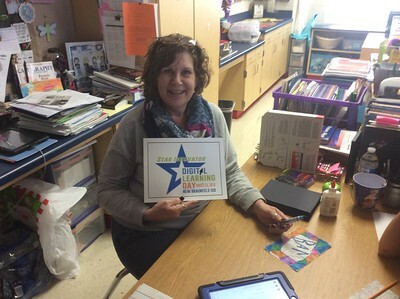 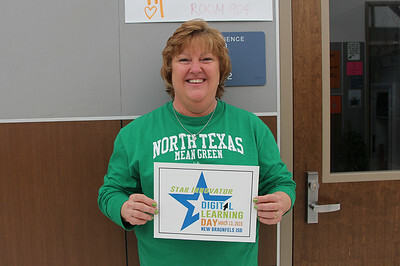 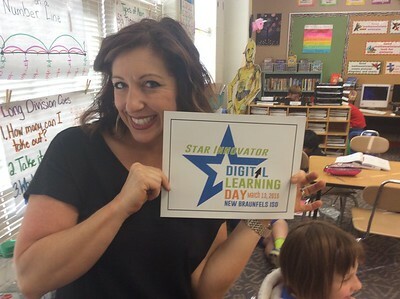 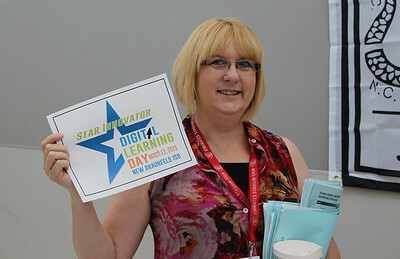 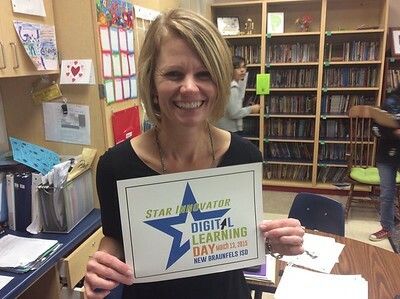 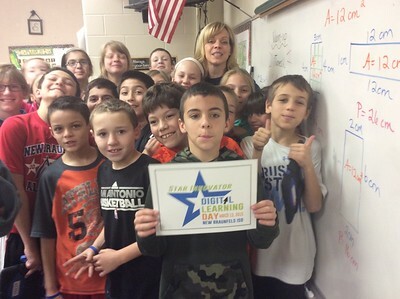 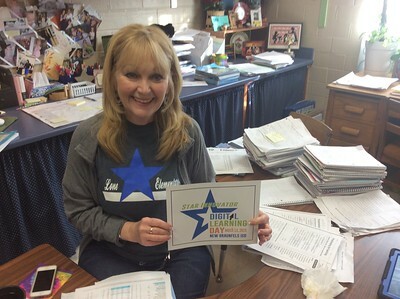 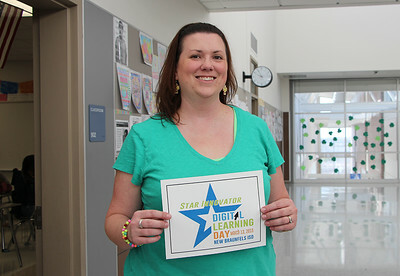 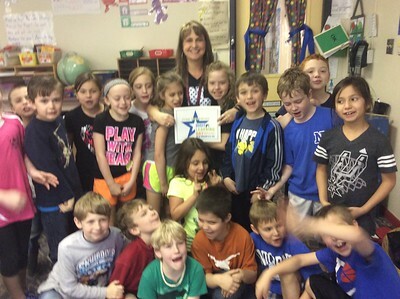 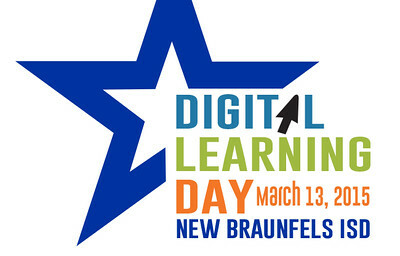 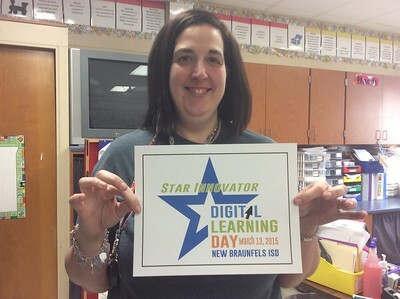 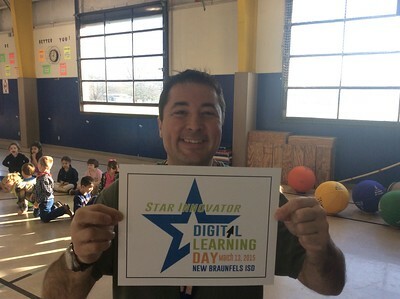 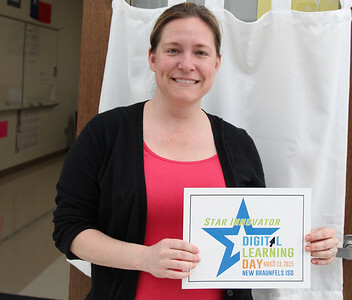 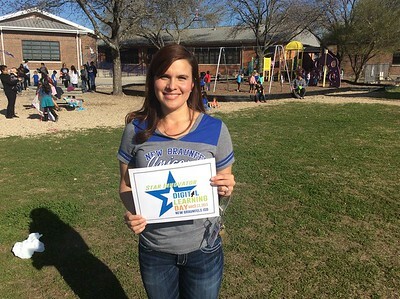 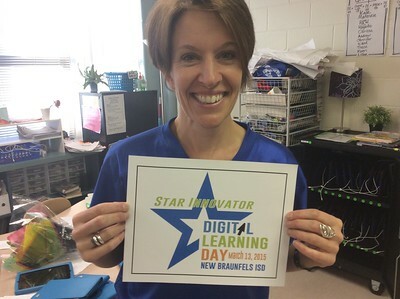 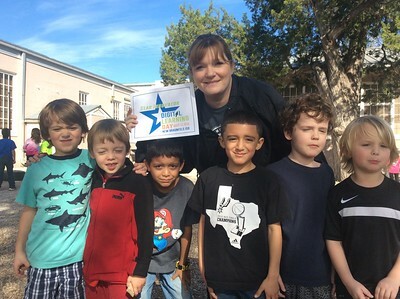 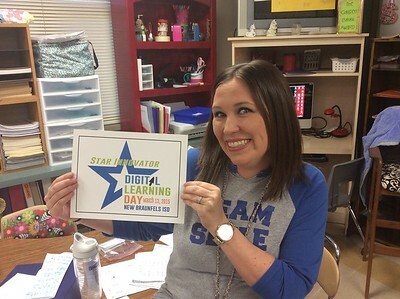 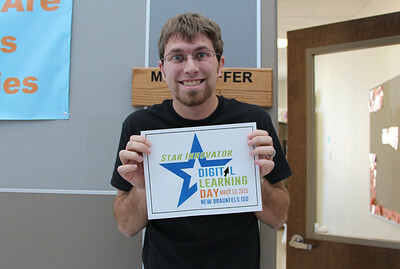 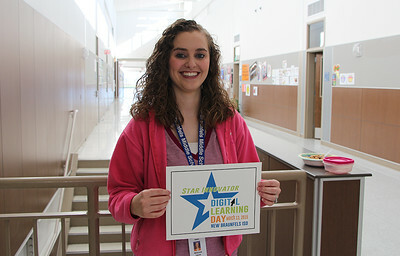 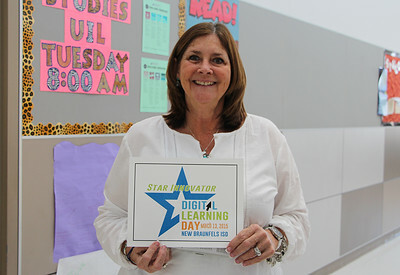 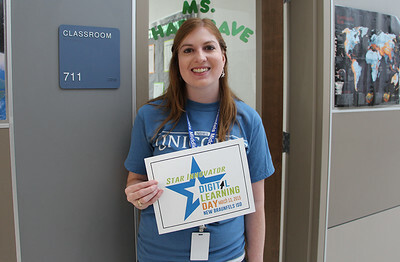 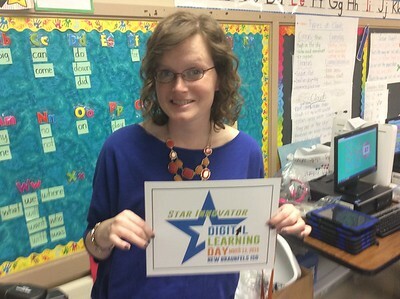 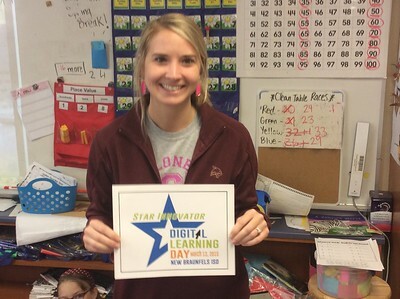 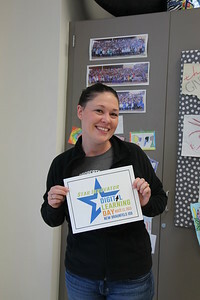 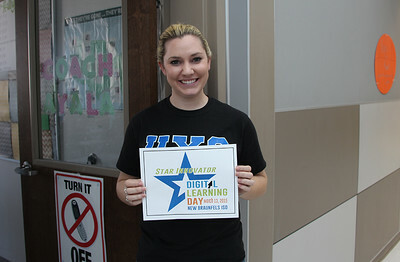 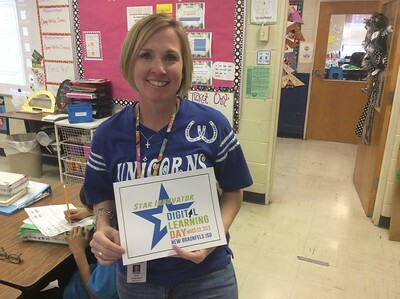 New Braunfels ISD hosted a District-wide Digital Learning Day Celebration on March 13, 2015, in conjunction with the Alliance for Excellent Education’s event. 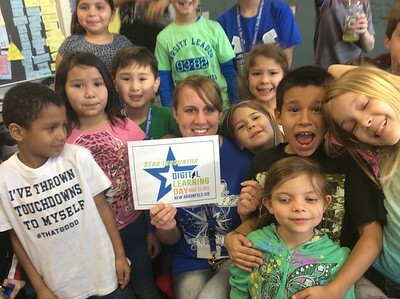 The celebration included nearly 100 classroom activities across the district. 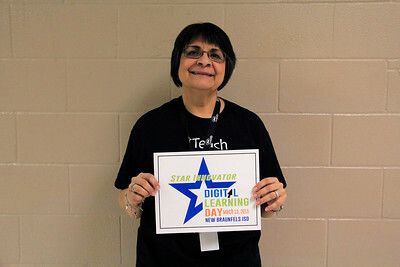 ESOL students will use computer lab to practice for state online language proficiency testing.